ALG is a full-service packaging manufacturer that provides innovative design, contract packaging and logistics solutions for food & beverage and consumer product companies in North America. ALG is the North-American agent for the globally patented Easysnap technology. 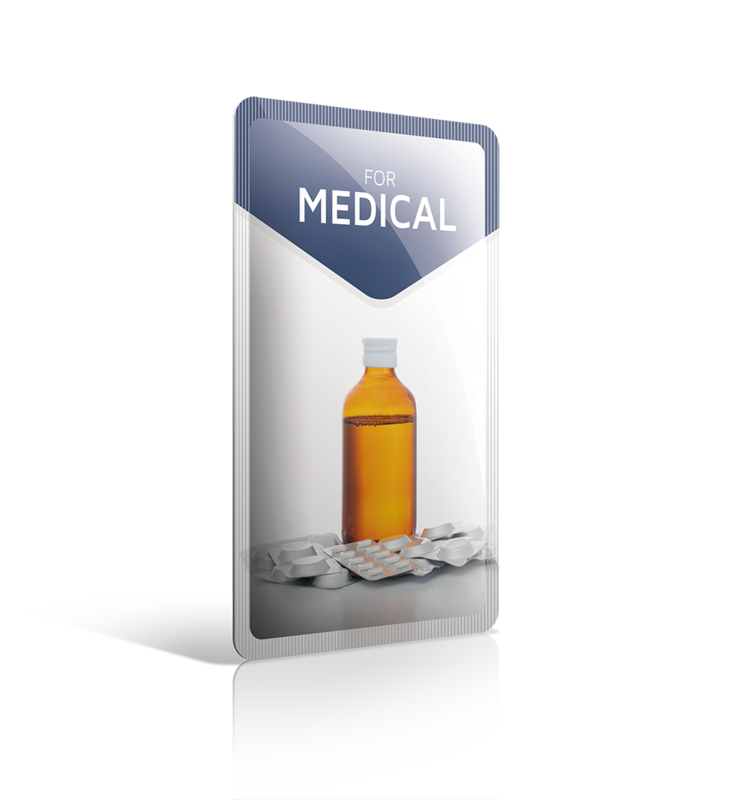 We offer complete co-packing services for food, cosmetic, OTC and pharmaceutical products. 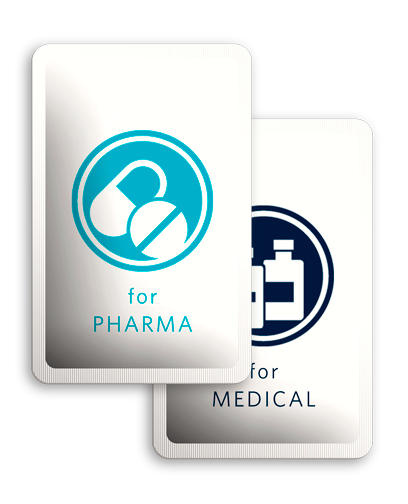 All our facilities are third party audited, ensuring excellence of process and standards for your single dose units. 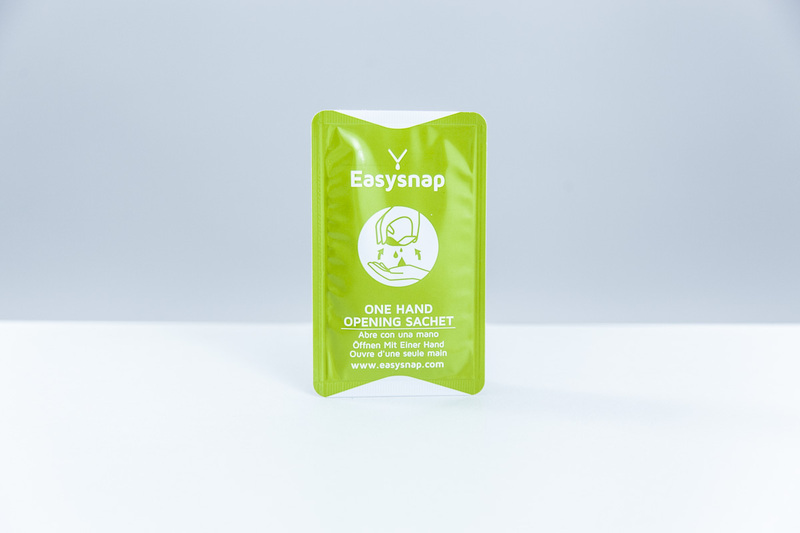 Our Easynsap packaging is a one-hand opening sachet that allows you to dispense its inner product with a simple Snap and Squeeze. While the sachet is folded, a previously mechanically made center cut tends to break open progressively, according to the exercised pressure during the fold. This allows the product to flow out in a completely controlled manner. A NEW WAY TO OPEN PACK ! 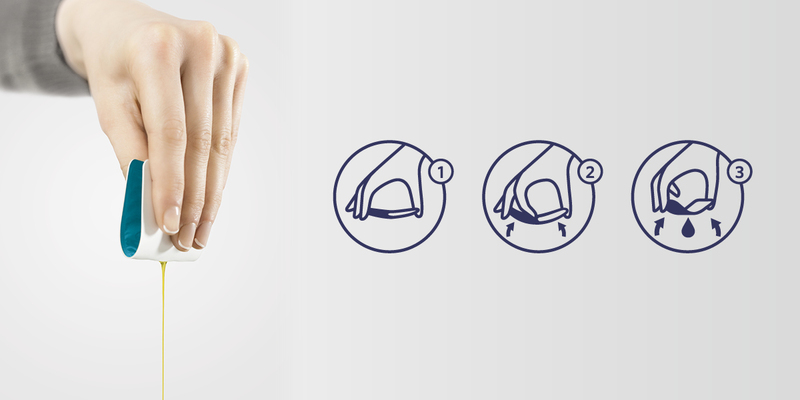 Unique : The only worldwide one hand opening and dispensing unit dose for liquid products (pouches from 1 ml to 30 ml). Innovative : It can replace any conventional portion pack container for liquid products in the food, cosmetic, chemical and medical device industry. Eco & Bio : Available a bio-based material with a percentage of more than 92%, according to ASTM D6400 standards. Easysnap provides a complete range of packaging applications. It can replace any conventional portion pack container, including small cups, small bottles and tubes with content from 1 to 30 ml. 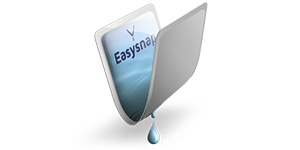 Easysnap can hold any liquid or semi-liquid product and thanks to the air-tight seal no air will touch the inner product which consequently leads to a long shelf-life. 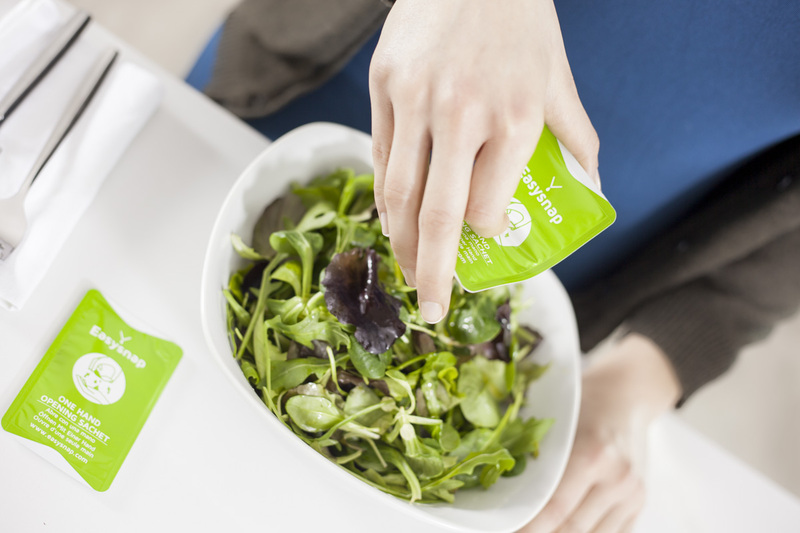 It is possible to carry Easysnap sachets every day in the purse, pocket or backpack. Unless the sachet is folded over 90°, it will not open, as it is resistant to any squeezing or crushing. 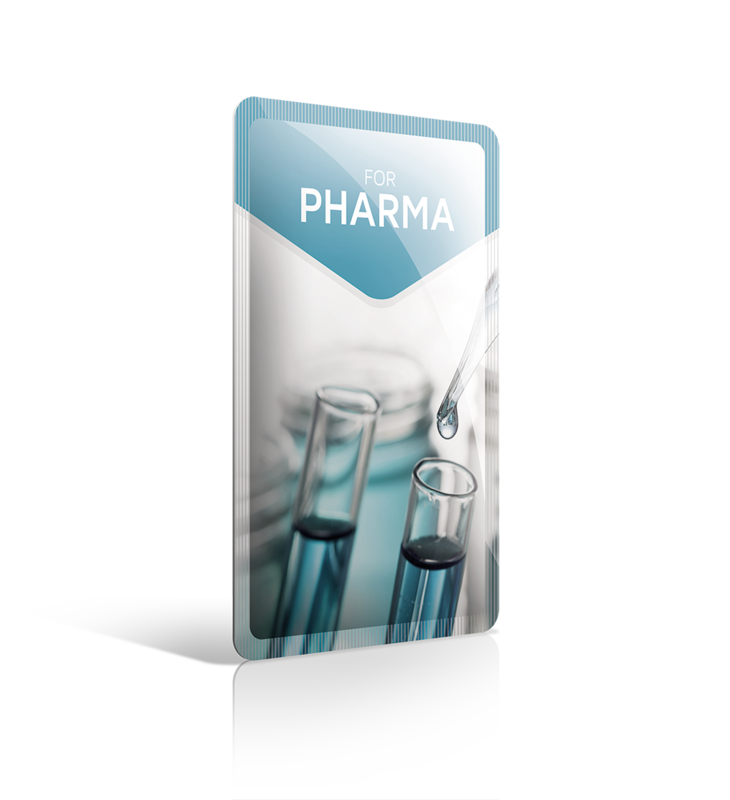 Moreover, Easysnap can be used as a give away for sampling or it can be sold in retail as a single unit or neatly stacked in retail ready cartons, travel packs or displays. We offer 7 different sizes that can hold anything from 0.5ml to 30ml. You can select the size and fill volume according to your product and marketing needs. ALG Co-Packing is able to offer complete co-packing services for the food industry. All ALG facilities are third party audited, ensuring excellence of process and standards. We can package any product from water to peanut butter like viscosity. Examples of products already packed: Ketchup, Mayonnaise, Salad dressing, Jam, Spread cheese, Mustard, Tea concentrate, Spirits, Syrups, Honey, Extra Virgin Olive Oil, Fish Oil, Balsamic Vinegar, Fruit Juices, Energy gels, Agave Syrup, Coconut Oil, Pepper Sauce, Soy sauce, and many others. Just send us your product and we will manage all the process, from the graphical artwork to the secondary packaging! Choose your preferred size for your product and business. 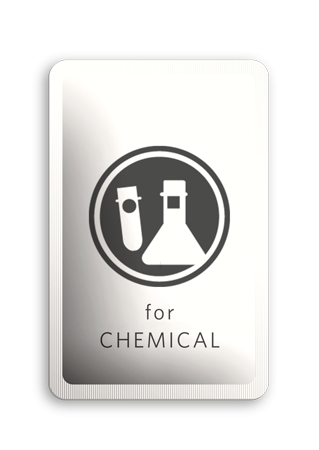 We hold 6 standard sizes that can hold anything from 0.5ml to 30ml. 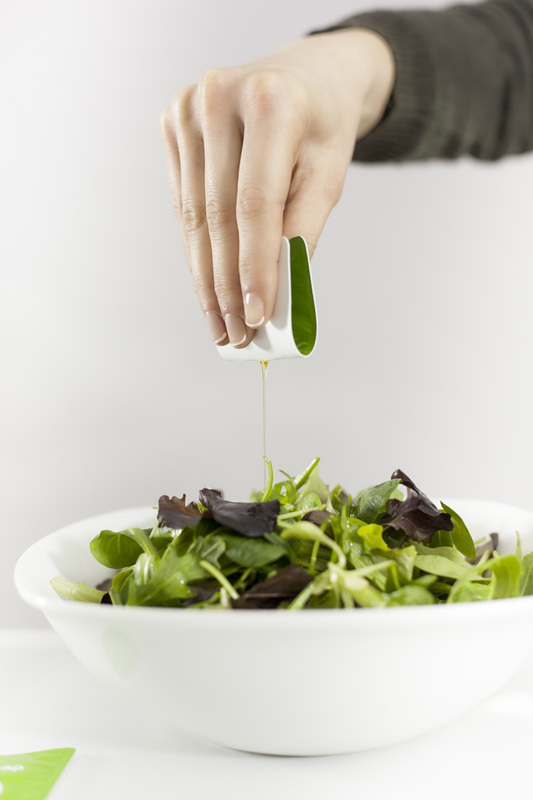 You can set the volume of your product and the size of your sachet. ALG Co-Packing is able to offer complete cosmetic co-packing services. 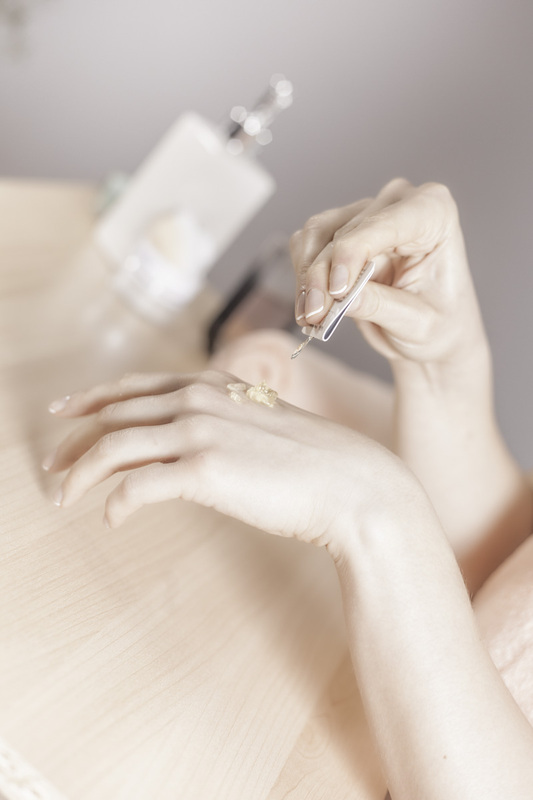 We are able to package anything from oils to creams and even pastes. Cleansers • Face Masks • Make-up Remover • Baby Care Products • Ointments • Toothpaste • Body Lotions • Creams • Hand Sanitizer • Detergents • Sun Creams • Moisturizer • Hair Conditioner • Glues • Eye Moisturizers • Lubricants • Hotel Amenities • Mouth Washes and many many others. ALG is happy to assist you with any secondary packaging needs. We have full supply chain capabilities which allows us to be your one stop upon receiving your product. Each of these examples were created by our customers or designed under our advice. These are arranged depending on the amount of Easysnap unit doses that may be contained in each downstream package. These examples are just design ideas. 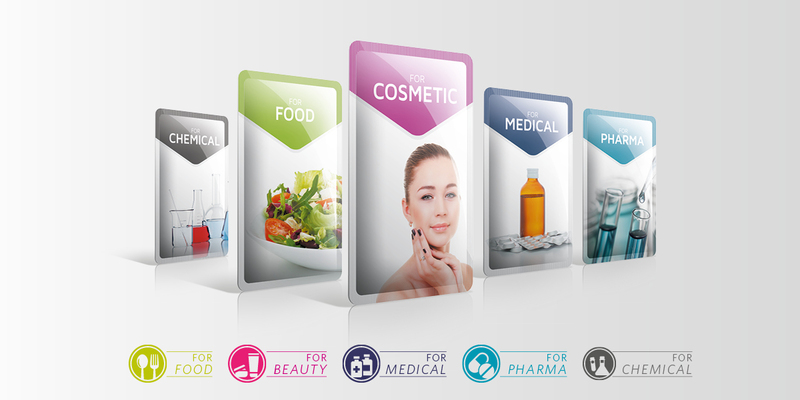 You can create your personal and specific secondary packaging for Easysnap. In line with its development policy, the Management and Quality Assurance team of ALG standardizes the operating procedures through the verification of third party institutions against the requirements set internationally. The Management System of ALG ensures that all production stages take place in full compliance with the standards of community and national control both mandatory and voluntary, for the safety aspects of the product.